Stunning to behold, this gorgeous palette of gemstones could happily grace any jeweller's window! 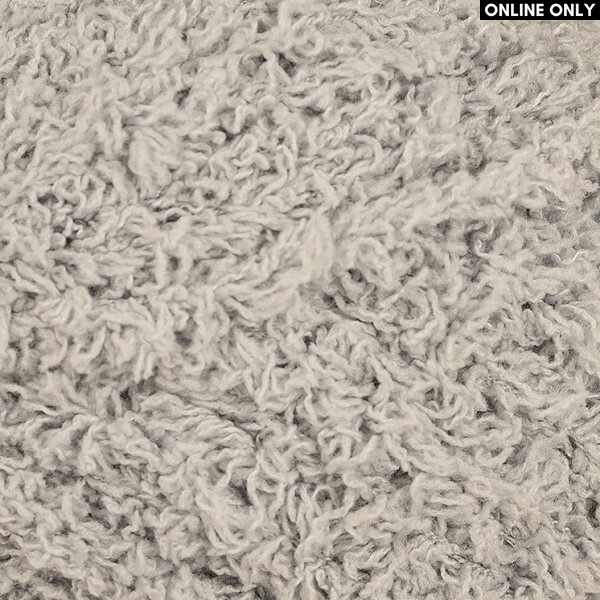 But get up close and personal with Phil Douce and you'll notice that this 100% polyester, fluffy textured yarn, has a 'peach skin' feel to it. All in all Phil Douce will knit up a treat on 5 mm. (US 8) needles. Plus it's machine washable too! Don't forget to download your free patterns.